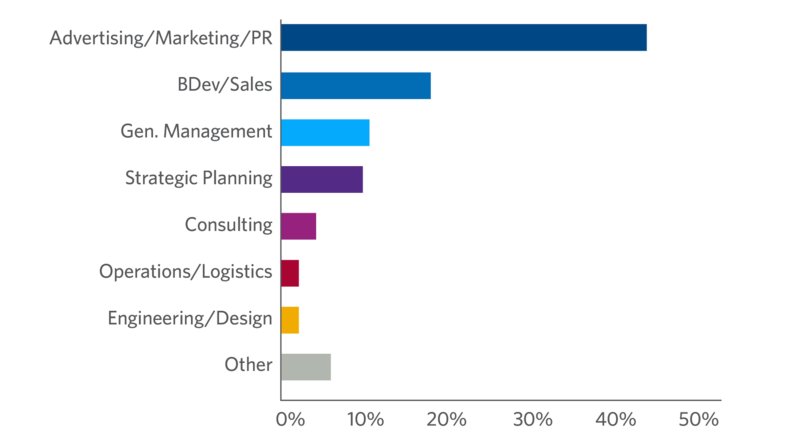 In today's highly competitive business environment, marketing is everyone's business. No matter your work experience, if your role increasingly involves marketing responsibilities, you need a solid understanding of its core concepts, methods, and strategic perspectives. Strategic Marketing for Competitive Advantage will show executives how to become more customer-centric, says Academic Director Jagmohan Raju. Academic Director Jagmohan Raju on becoming more customer-centric. 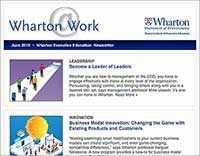 In Strategic Marketing for Competitive Advantage, Wharton’s top marketing faculty — who represent a wide range of research areas and expertise — will give you a clear understanding of core marketing concepts. These concepts will help you better align with your customers, differentiate yourself from your competitors, and create a strong and effective marketing plan. You will join a learning community of participants from a variety of industries, geographies, and functional areas. The program uses quantitative and qualitative methodologies, case studies, lectures, and hands-on exercises that allow you to interact with faculty and peers throughout the week. You will gain the knowledge and skills that drive better decision making and build a common vocabulary to help you communicate those decisions effectively across the organization. Professor Jagmohan Raju talks about who should attend this program. Like a lot of companies, we weren’t very strategic about looking how beneficial marketing is to our company and to our bottom line. The pricing discussion, the analytical part, and the case studies were all hugely beneficial. The one line I will remember from the week was a one percent price improvement creates operating improvement of 11.15%. We’re taking a real hard look at pricing for next year. We manufacture high-quality products, so we can command some small premium for that without losing all of our business. I founded Bloke, a men’s fragrance company, five years ago. It was always my dream to go to Wharton, because it’s the best of the best. I thought it was time for me to step out of my comfort zone of being creative, and become more knowledgeable with what Wharton could teach me. I took the Strategic Marketing for Competitive Advantage course to gain a competitive edge. 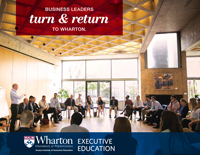 Taking a Wharton course had a big impact on my career. Three days after I got back from the program, I got hired as a consultant to do fragrance work in Australia. People were saying things to me like, “You’re so talented, and you went to Wharton.” In addition, the men’s underwear line that I recently developed is getting released at New York Fashion Week in September. I’m very good at what I do, but I’m a designer, a dreamer. Wharton gave me the vernacular and the tools to be more effective when I speak at business meetings. In the program, I felt like there were participants with both more and less knowledge and career experience than me, yet no one looked at each other any differently. We all learned from each other, a hundred percent. There were people in very different industries from mine: oil and gas, the shipping industry, you name it. I’m still in touch with people from the program on LinkedIn and am glad that I developed a network from the course. Every professor was amazing. However, Jonah Berger was my favorite. Barbara Kahn was also an inspiration. I have never felt so challenged—in a good way—in my life. 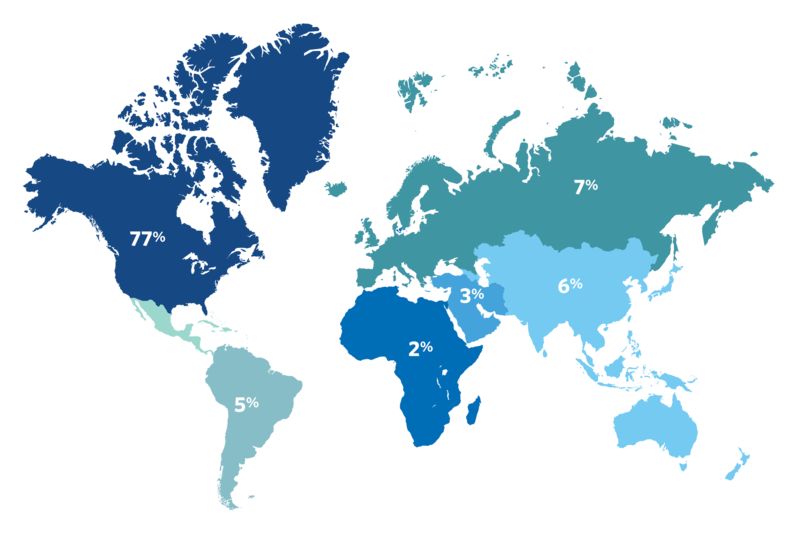 I’m considering taking another Wharton Executive Education course in the near future." Still considering your options? View programs within Marketing & Sales or use our Program Finder.